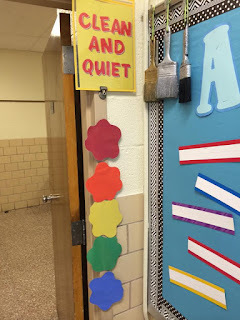 The elementary art classroom can present a unique challenge; the dynamic is different from the regular classroom due to increased movement plus availability of lots of materials! Kids are naturally very excited to be in Art as well! How can we effectively structure their time with us? How can we keep things positive, organized, calm, and provide the best possible art experience for them? What are some tips and tricks that experienced elementary art teachers have found that help everyone (including the teacher!) to have a great time in Art class? First, make sure there is a classroom management plan in place. What will your rules be? What procedures will you have for transitions? Figure out some way to address behaviors before the kids walk through the door: studies show that classroom management is the number one proactive thing teachers can do to affect student achievement! Here is a collection of the best ideas for getting students' attention, motivational and behavior management strategies, and classroom transitions. Scroll down for a list of online resources! Go Noodle; Youtube video shorts for fun movement breaks or to use as a reward at the end of class. MYSTERY ARTIST: This idea is from the Art Teachers Facebook group: The teacher watches a "mystery artist" for the whole class period. If this student follows all rules and procedures, the whole class gets a star! The students don't know who the teacher is watching, so they all are more likely to make the effort to behave. 1. Each student is given 5 items, say paperclips, that are placed in front of them on the table. 2. During the course of the class a paperclip is removed any time a student exhibits unwanted behavior (be sure students are clear as to exactly what are unwanted behaviors). * To really inspire students, use 3 - 5 pieces of candy and they get to keep the ones they don't lose. Lynne Miller Wilson has a simple but effective way to manage behavior: "I play 'the table game.' Number your tables. Put the numbers on the board. When someone breaks a rule put up a point. At the end of class, all the tables without a point are 'in the game.' Roll the dice (1 or 2) and whatever table you roll wins a prize. Even the smallest things work for me as a prize. They love the challenge. They can lose their point at the end of class if they straighten up." Abby Kuhn made the below behavior chart for her elementary classroom. She says, "I'm trying a new behavior game with preK-5th and it's been great so far. Each class has a pin. They can move up to two spaces during one class: one if they kept all their letters (noise monitoring with A R T) and one if all of the tables are clean/organized. When they get to the finish line, they can pick their seat in art during the next class time. Then they go back to start and try the game again." 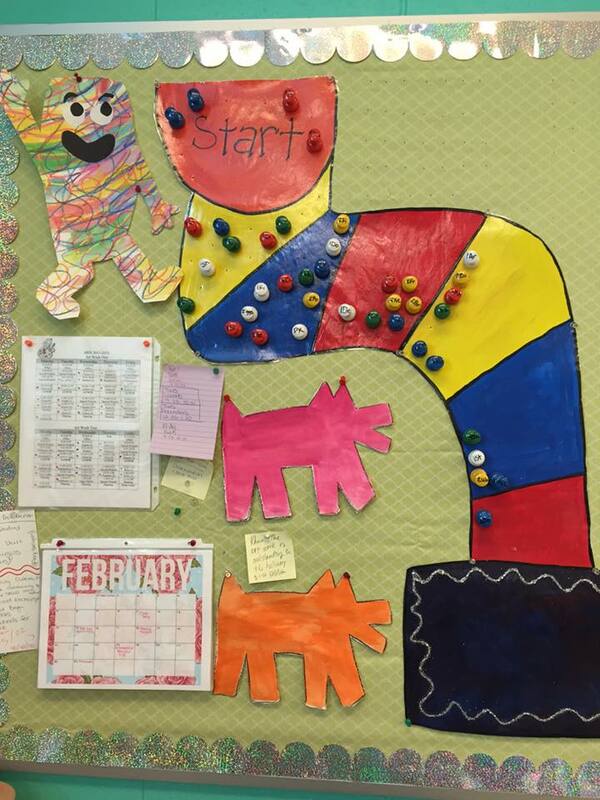 Cassie Stephens: In the Art Room: The Start of Art; what to do at the beginning of class - "Happy/Sad" chart, guest teacher, tape on the floor, etc. 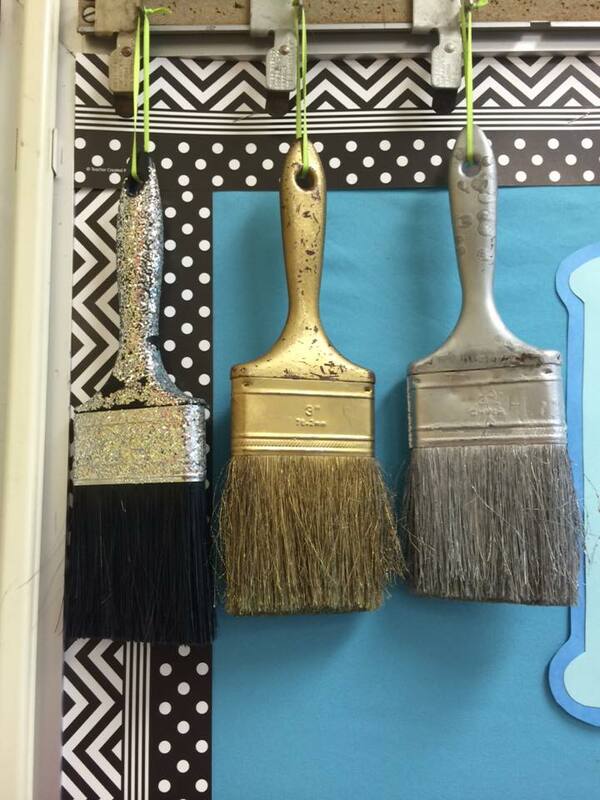 Alison Bradley Paul uses a "paint splat" table race in her classroom; she says, "(The splats) are magnetic. A kid is in charge of this. The top one is the cleanest and so on. Then, this is the way they are called to line up. They like to be first to show their classroom teacher." SIMULTANEOUS PROJECTS: Lindsay Mouyal said, "I usually have multiple projects going on when I am trying to accomplish something more complex like printmaking or sculpture (and to be quite honest, I do this with most projects at the Kindergarten level). What I do, is I have something more simple that every child is familiar with for them to work on at their tables (simple line drawings, something holiday themed if it is near that time of year, an activity from my choice center-like free form sculpture using playdoh for example...). Then I have a "station" set up wherever I am (at my desk, at a designated table, etc.) 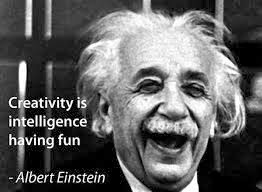 that I pull students to in small groups to work on the more complex project. This way I can better monitor their progress and help refocus them when they get off task. I have also done it before where the activity the whole class is working on (not small group) is reviewing art history posters and looking for and discussing with their table which elements of art they can find in that particular art piece. I do a lesson on elements of art at the beginning of the year...so this helps. With printmaking in particular, I call my area 'the printing press' and the kids get excited when it is their turn to come to the printing press. They know that if I am not at my table/desk (perhaps when I am dealing with a classroom management issue elsewhere or helping another student) that the print shop is closed for business. EARLY FINISHERS: Another thing I do that tends to help is sending the over achiever students who have already finished around to help others. They enjoy it and so do their peers who need more help. I remind them that there are lots of them and only one of me!" 1. Instruction Time - complete order. Nobody is allowed to interrupt during this time, and I offer specific times for questions/answers. 2. Creative Time - ordered chaos. Students are allowed to talk quietly while they work, as long as they don't get out of hand. Classroom management expert Michael Linsin (author of the book, Dream Class), admits that elementary “specials” have a greater challenge due to seeing much higher numbers of students less often and there is not as much opportunity to develop “leverage.” Although he discourages rewarding good behavior, he admits that it can be beneficial for the elementary art classroom. He recommends that specials teachers set up whole-class reward systems. Also, he does not believe in tangible rewards at all, only intangible things such as “bragging rights” such as; “We have the best-behaved class this week,” etc. 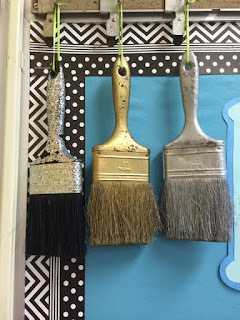 Check out this article at theartofed.com: "A Classroom Management Strategy Elementary Art Teachers Can't Live Without"
Great resource for new art teachers and art teacher in a rut!! Thank you!